We understand the susceptibility of fragile electronic components during the shipping process. That is why our special care begins with assessing what you want to ship. At CITY BUSINESS SHIPPING, we determine everything from what kind of padding may be required to minimize vibration to custom crate building specifications to assure full protection during transit. 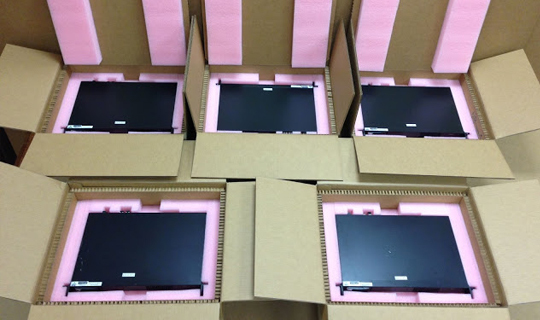 Whether you are shipping DJ and sound equipment or fragile screens and projectors, you can be confident we use the latest packaging technologies to prepare your items for safe shipment.